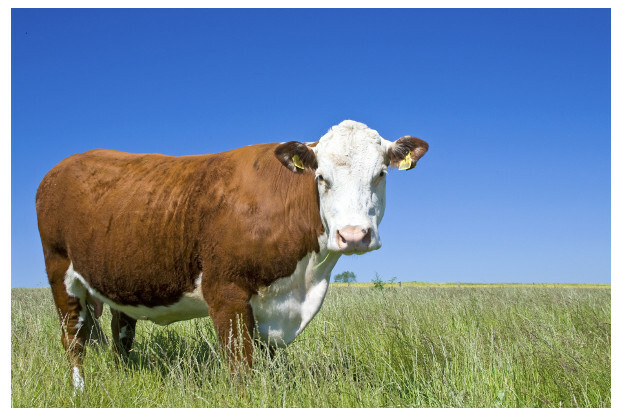 If you raise beef cattle in the Great Plains, you know it’s important to have a high quality pasture that can withstand the snowy winters and hot summers. Our Great Plains beef cattle pasture blend has been specifically designed to thrive in this region and provide your beef cattle with nutrient-dense, palatable grasses and legumes. This blend will grow best in the states of southern North Dakota, South Dakota, eastern Wyoming, eastern Colorado, eastern New Mexico, northern Texas, Oklahoma, Kansas and Nebraska.